Genetically modified crops are better for the environment. environmentally friendly and economically viable. wider range of locations. This may make it possible to grow more food locally, and thus, reduce the carbon footprint associated with food transportation. Banning genetically modified crops will cause pesticides and other chemical pest repellents to become the mainstay in crop loss prevention. less prone to bruising results in less fruit being thrown away. Genetically modified crops decrease inefficient land usage. They increase yield whereas organic farming decreases yield by 34%, so they require substantially less land than conventional and organic farming to grow the same amount of food. Tilling is a weed-management method, but it also removes nutrients from the soil, causes more erosion and run-off, and harms earthworms, etc. 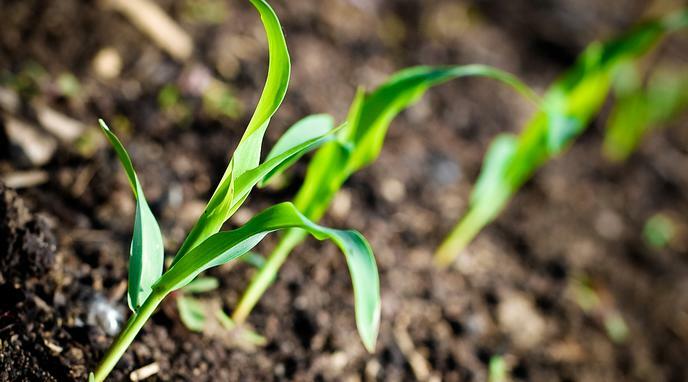 People who farm genetically modified crops do not need to till their soil as often because many of these crops are herbicide resistant, reducing the damage tilling can cause. GE crops can safeguard natural resources by reducing soil erosion, improving air quality and conserving arable land. increased the use of glyphosate, the active ingredient in Monsanto’s Roundup herbicide. Studies show glyphosate found in Monsanto's Round-up is directly linked to the dying off of bees. Nature published a study that suggested that pollen from genetically modified Bt corn caused high mortality rates in monarch butterfly caterpillars. This was an unintended side effect of genetic modification. mortality in the black swallowtail butterfly population.